Spacious condo, beautifully decorated with lovely views and wrap around deck accessed from living room and master bedroom. 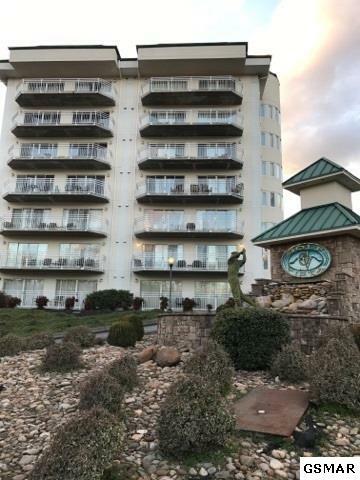 Overlooks Gatlinburg golf course with Great views of the mountains. 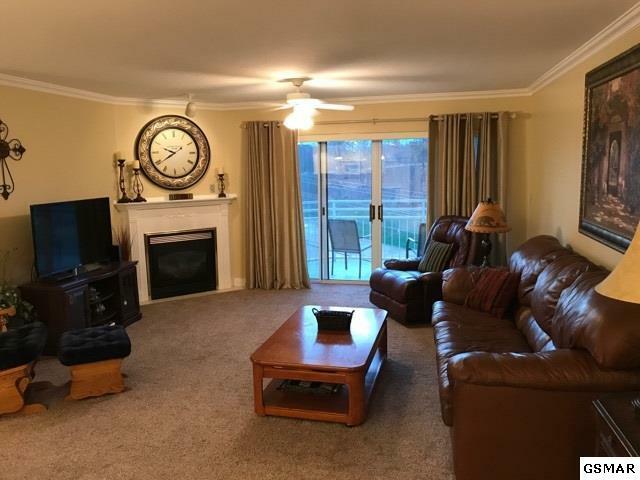 Located just one mile from the Parkway and .5 miles from Dollywood. Granite counter tops, whirlpool tub, gas fireplace, large private balcony and wonderful views. 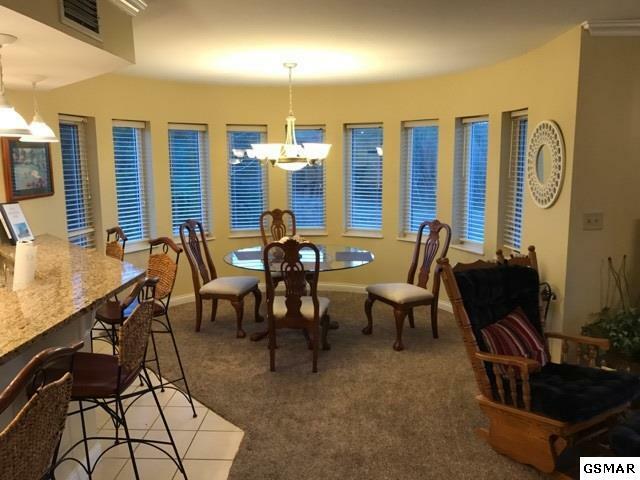 This is a beautiful unit, very tastefully decorated, ready for your move in and enjoyment. Fully furnished, professionally maintained. 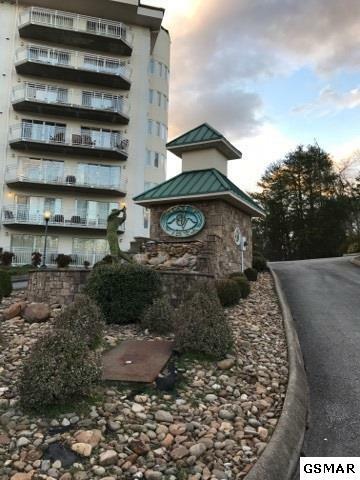 This is a special location in a private setting, close to Dollywood, Gatlinburg, the National Park, shopping and all the amenities the area has to offer. Great opportunity for a second home or rental property that needs nothing! Come see this one before it is gone!